The Super Breezy can be controlled from the front or rear seat, however the pilot in command sits in the rear seat giving his passenger up front a totally unobstructed view. 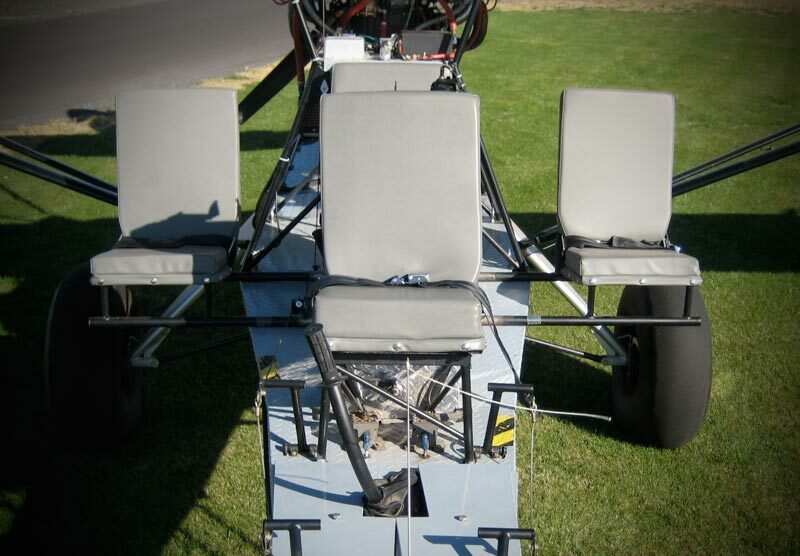 For the pilot that wants to share the Super Breezy experience with more than one friend at a time, two auxiliary seats can be mounted on each side of the pilot. Front seat when flying solo? Your site mentions different engines, what’s the minimum HP required? What other engines have been used? How much assembly is required on the airframe? 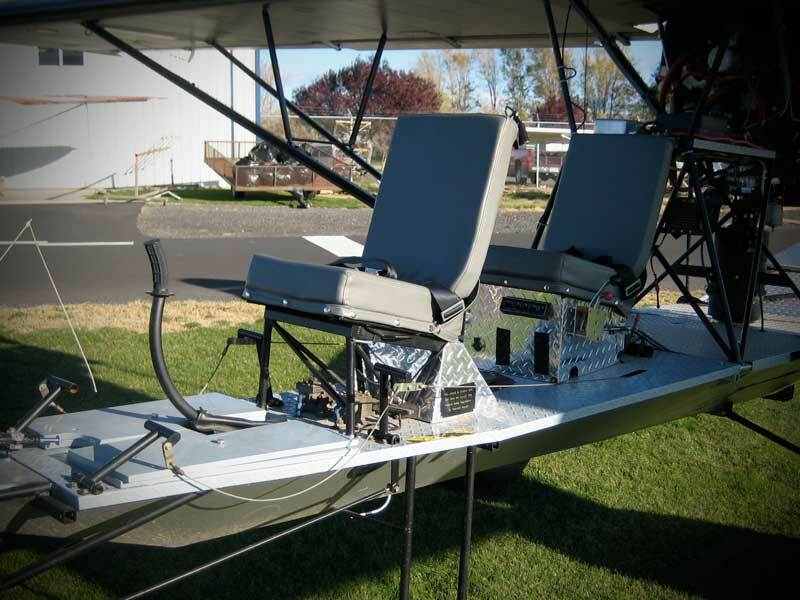 What’s the complete airframe cost? Those additional seats are cool! !..has anybody used them (e-mail pictures) ?